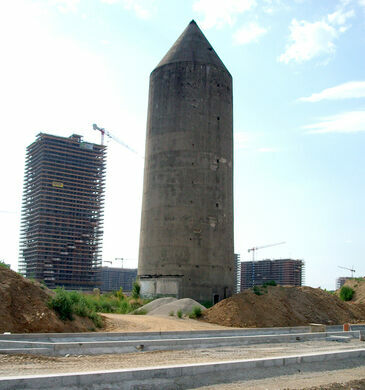 Remnants of cone-shaped fascist bomb shelters in Milan. 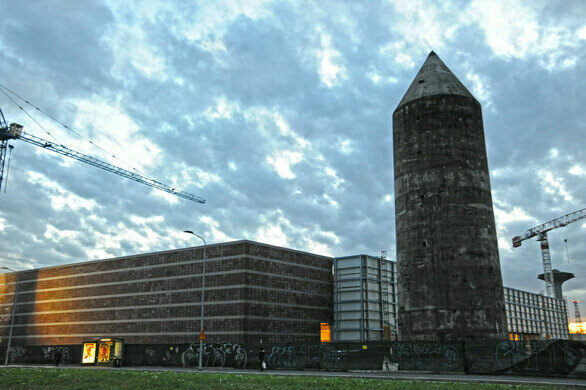 Built to protect Italy’s northern economic center during World War II, this obelisk-shaped bomb shelter stands 100 feet tall, towering over Milan’s landscape. 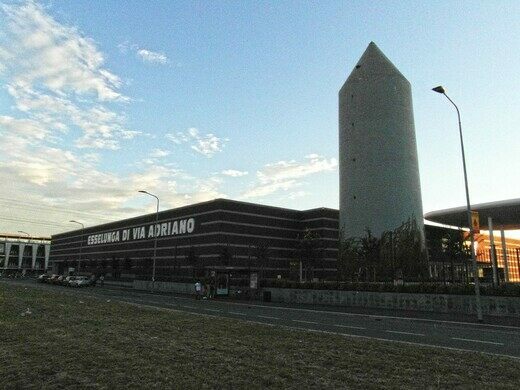 Constructed to give shelter to the workers of “Magneti Marelli” an electrical tools factory in Milan, Italy, the shelter was created to protect an industry considered vital to the war effort. 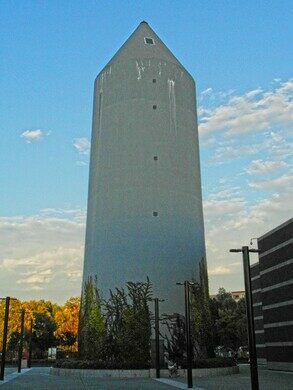 Its coned shape was supposed to deflect falling bombs, and judging from the 60-year-old relics, it seems to have worked. 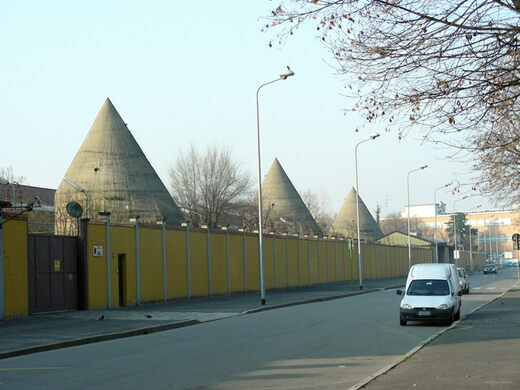 Several other cone shelters still survive around the elegant and very un-fascist Milan of today. Vast network of air raid tunnels beneath Lombardy's capital. The train platform where Jews were sent to concentration camps is now preserved as a Holocaust memorial. An exclusive waiting room built for the royal family in the 1920s is hidden in Milan’s central station. Two very green residential towers cleaning the air in one of Europe's most polluted cities. Clap your hands at the base of the pyramid, and the song of a sacred Mayan bird will echo through the air. No one is quite sure of the origins of these idyllic natural hot springs at an abandoned mountain resort. Coastal dunes, site of buried Egyptian movie set and former utopian colony.